Miss Diane is a native of Denver. During a career of more than thirty years, Miss Diane has brought dance education to thousands of students throughout the metro area. She attended the United States International University in San Diego, CA on a dance scholarship, and graduated with a Musical Theater Dance Arts degree. She auditioned and was accepted at the MGM hotel in Reno, Nevada to perform in “Hello Hollywood Hello!” Miss Diane has performed in numerous musicals; West Side Story, Oklahoma, Oliver, and Guys and Dolls. She was a member of the original Bronco Cheerleaders and performed with a local jazz company, Jazz West. Her professional training has spanned from the East to West coast spending time studying privately with such greats as; Henry LaTang, Savion Glover, Michael Minery, Rhonda Miller, Al Gilbert, Charlie McGowen, Laurie Johnson, Joe Tramaine and the great Gus Giordano, just to mention a few! Miss Diane’s involvement in the community has been immense. 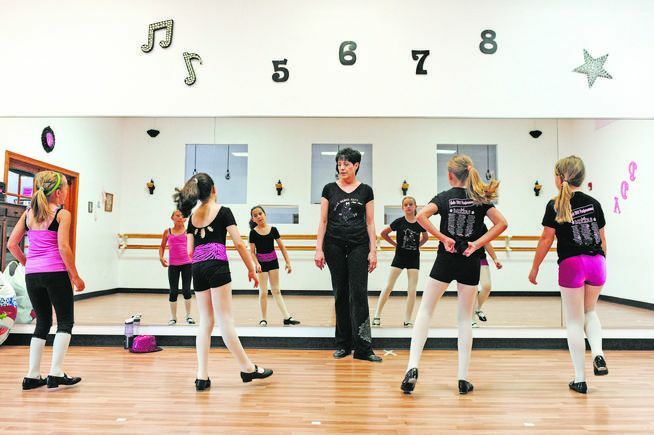 She owned and operated her own dance school for 31 years. During this time she was the director/choreographer for the Miss Colorado Pageant, regional director for Dance Educators of America and a member for 25 years. 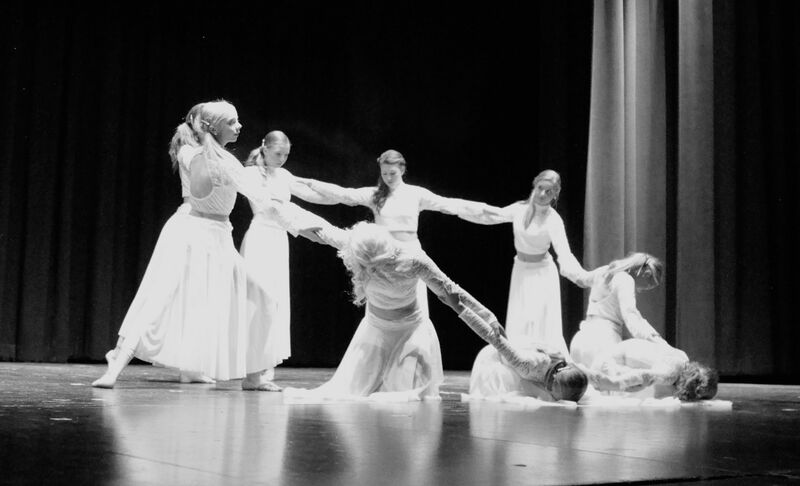 She was also the choreographer for numerous high school musicals, judged several national talent competitions and was on the faculty for PDTA, traveling state wide teaching at conventions. She received an award for 30 years of Excellence in Business from the City of Westminster. In 2008 she joined the Academy of Colorado Ballet faculty as the administrator, serving as the interim Academy Director. She was the tap instructor as well as guest choreographer for the performing and competing company until June 2010. She has worked with the ice skaters at the Promenade Ice Arena and started the Tap Program at Ballet Nouveau in Broomfield. Miss Diane’s passion and love for dance is grounded in the belief that owning a dance school and sharing a love for the art, goes hand in hand! 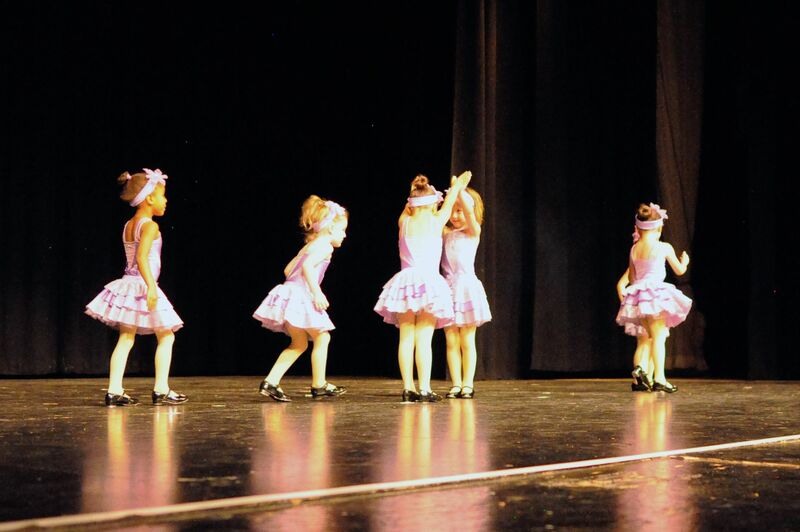 Crystal began dancing with Miss Diane at the age of 3. She studied Ballet, Tap, Jazz, Lyrical, Pom and Hip Hop. When she was a junior in high school she began assistant teaching. After graduating from high school Crystal became a teacher as well as office manager for Miss Diane. Crystal has trained with great names in dance including Joe Tremaine, Laurie Johnson, Wade Robson, Doug Caldwell, Meghan Sanett, Tiffany Maher, Derrick Schrader, Marty Dew, & Keri LaGrand! She continues studying in order to bring in new and fresh materials to her classes. 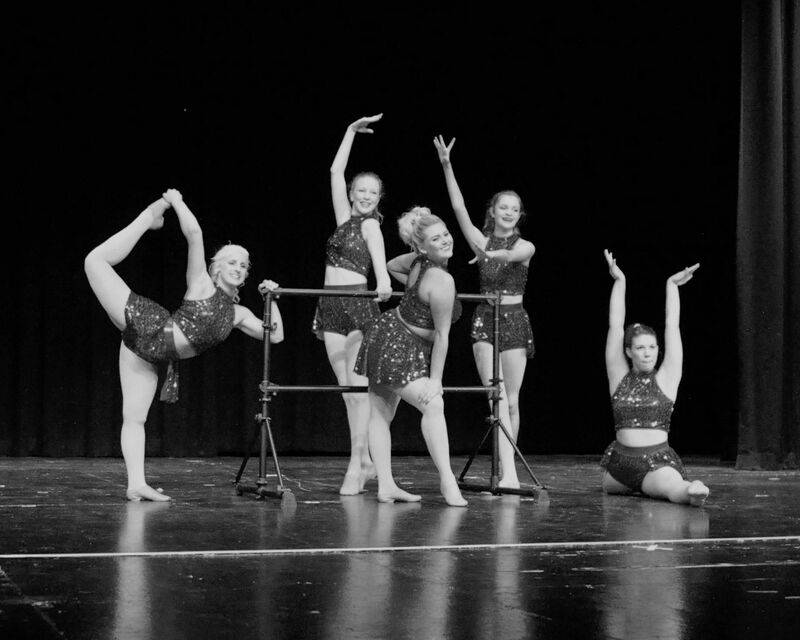 Dance has been a big part of Crystal’s life and she is thrilled to share what she has learned along her journey with the BDA dance family! 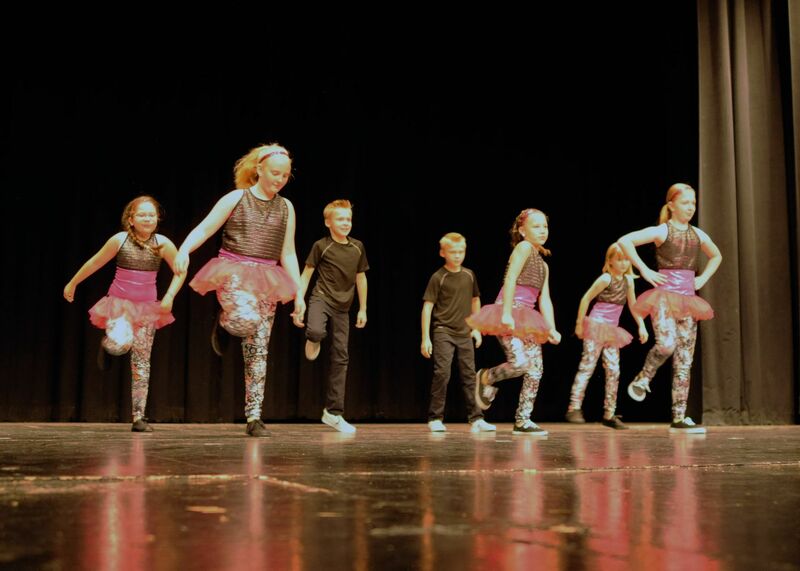 Miss Cara has been dancing for 29 years and has been a teacher/choreographer for 14 years. She holds a BFA in Dance from George Mason University and has experience teaching all ages from 3 to professional level dancers in modern, contemporary, lyrical, ballet, jazz and hip hop. She danced professionally in NYC for 10 years with several contemporary ballet and modern dance companies. 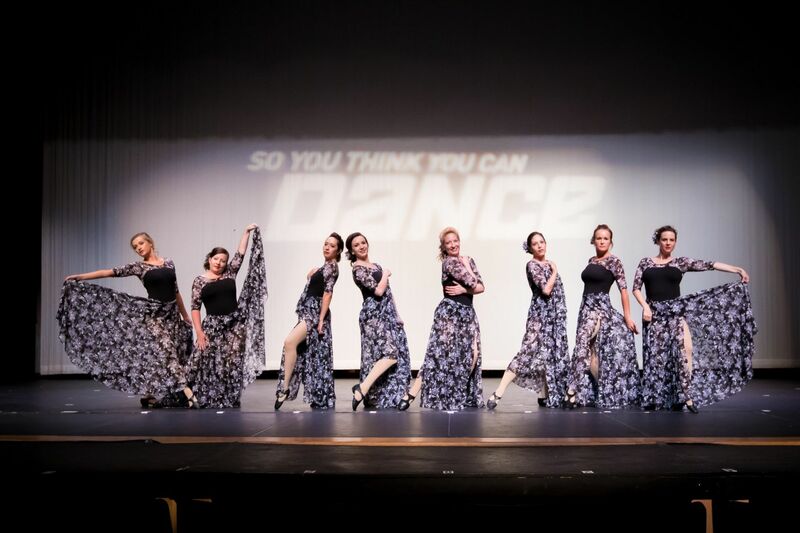 Miss Cara also has experience in the competition world with her nationally ranked high school dance team, as a teacher of the competition team at New York Dance as well as a Universal Dance Association (UDA) Instructor. She also has experience in conditioning and fitness as a personal trainer, certified Pilates instructor and rehabilitation specialist. Miss Cara has recently moved to Colorado from New York City with her husband and two dogs and they are excited to get outside for some hiking, camping, skiing and good Colorado adventures! We are very excited to have Miss Cara and her experience on staff here at BDA!!! Jill studied ballet throughout the United States, beginning when she was six years old. Her training included all of the major ballet techniques. She studied with Ann Etgen and Bill Atkinson, Janne Jackson Dean, Raya Lee and at the Contra Costa Ballet Centre School, among others. She studied Vaganova technique with Victor and Tatiana Kasatsky, Lucimary Montiero-Bly and under Erki Tann. 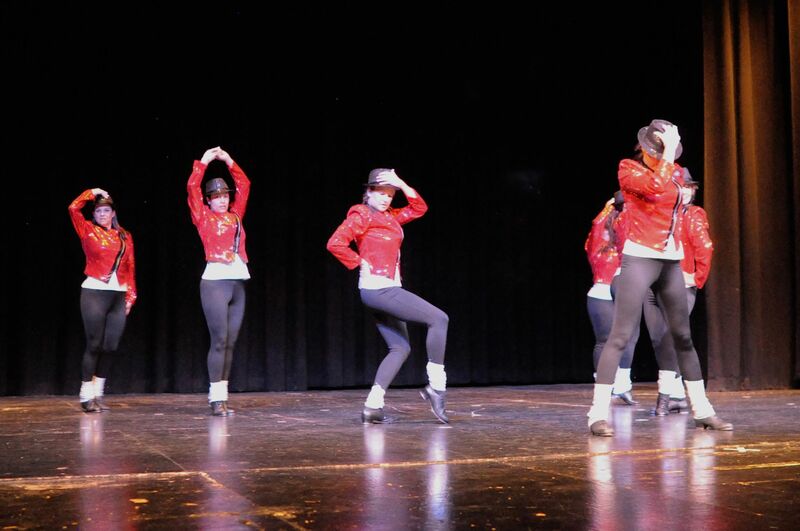 Jill performed with Danse Allegresse (Annandale, NJ) as a company member. For five years she was a member of Today's Generation Dance Company (San Ramon, CA), performing as a soloist for two years. Jill was also employed as rehearsal director and repetiteur for Today's Generation's junior company. Jill danced professionally with Ballet Unlimited (Orange, CA) for three years, performing as an apprentice, soloist and guest artist. Her roles included Chinese, Reeds, Spanish, Mouse and Sugarplum from the Nutcracker, and she performed variations from Les Sylphides, Swan Lake, Giselle, Sleeping Beauty, Don Quixote and Le Corsaire in company repertory. With Ballet Unlimited Jill performed soloist roles in Hansel and Gretel, La Boutique Fantasque, The Seasons, Bird Dances, Confrontations, Souvenirs, and Stars and Stripes. Most recently, Jill appeared in Colorado Ballet's 2004 - 2008 productions of the Nutcracker and in Angular Momentum Ballet Ensemble's Dance and Dessert 2004 and 2005. Jill's teaching experience spans more than 30 years and includes students of all ages and levels. She studied the pre-barre program developed by the Vagonova Academy with Lucimary Montiero-Bly for 3 years and has taught the program at West Coast Conservatory of Ballet's Summer Intensive and privately. Jill also teaches Pilates and Pilates-based dance conditioning. She was Artistic Director and CEO of Angular Momentum Ballet Ensemble and taught Levels 2-3 and Dance Conditioning at the Academy of Colorado Ballet. Jill staged and rehearsed academy students for battle scene for Colorado Ballet’s Nutcracker for three seasons. Jill has a Bachelor of Arts degree from Pomona College. We are happy to add her to our staff of professional teachers! Kayleigh has been dancing for 20 years and grew up dancing at Centre of Dance under the direction of Miss Diane. She was on her high school Varsity Poms Team for 3 years and competed in multiple state competitions. As a professional dancer for the Colorado Mammoth Wild Bunch for 3 years Kayleigh knows what it takes to have a love and dedication for dance! 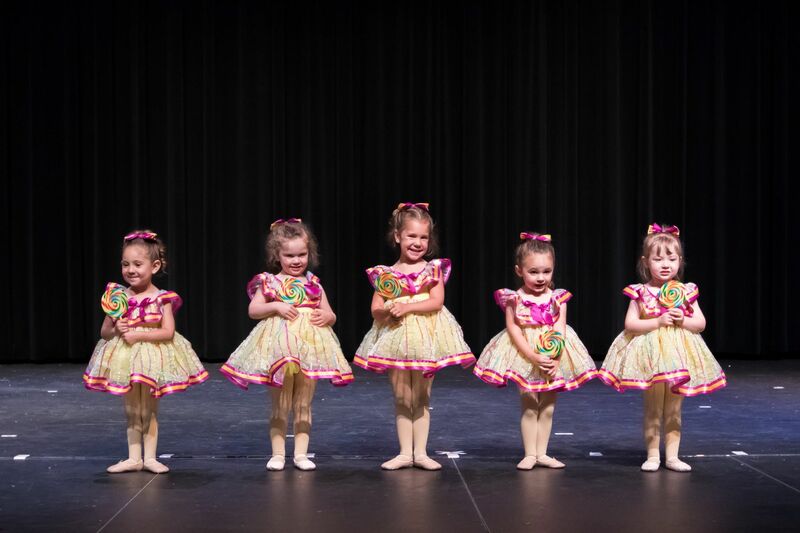 She is so excited to start teaching at Bella Danze Artz where she can share her love of dance with our enthusiastic students! 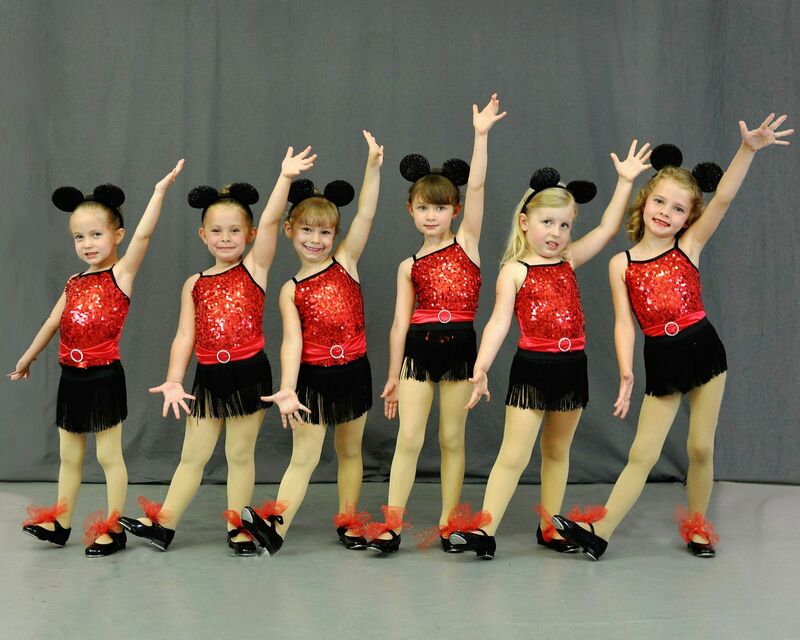 Miss Michaela has been dancing since she was 3 years old. She is trained in all styles of dance. As the Pom coach at Arvada West High School for 12 years she is highly qualified and experienced in this area. She has a full-time job in the Special Education Para Department for a middle school in DPS. 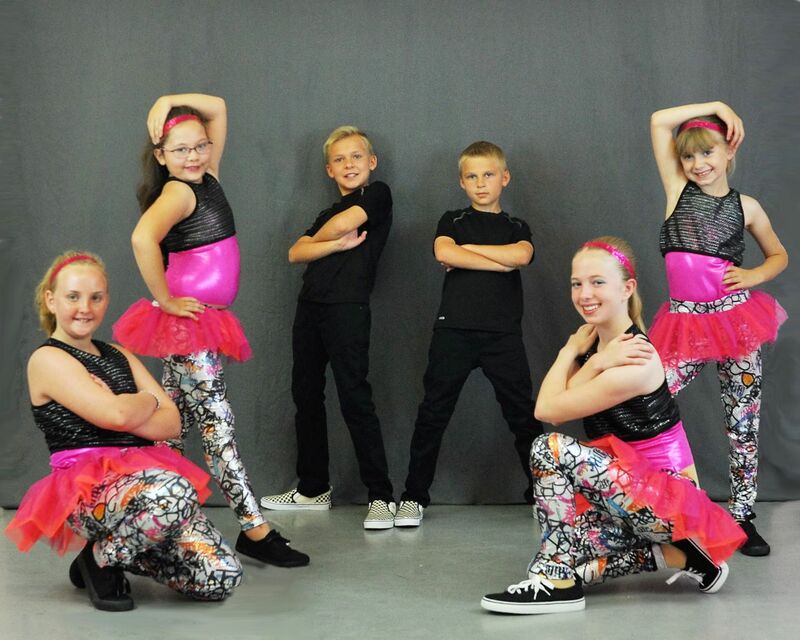 Miss Michaela is very excited to be back into the dance world and to be working at Bella Danze Artz!!! 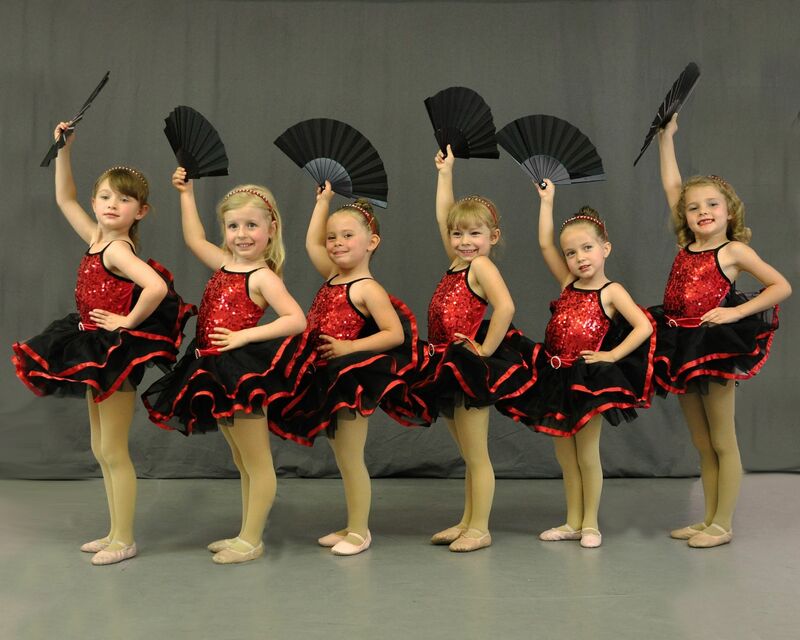 Nicole began dancing at the age of 5 with Miss Diane! This will be her 24th year dancing proudly alongside of her with the Alumni. Nicole graduated from The University of Northern Colorado in Greeley with a Bachelor of Arts degree as a Dance Major in 2001. She is happily married with three children, two girls who are following in her dance steps with their love for the art. They both are in classes with Miss Diane. “This has been a dream come true for me to watch my girls grow up dancing with the same mentor that I grew up with”. 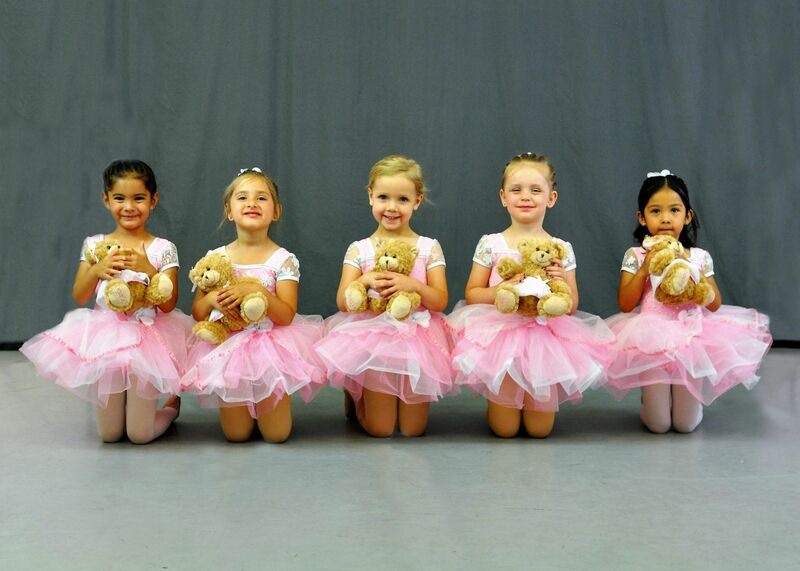 Nicole has taught 5 years for Miss Diane and also assisted her in the ballet department as a young adult. She loves all genres of dance but strongly believes that Ballet is the basis on which all styles of dance can grow from. We are very excited for Nicole to be a part of BDA’S staff and welcome her with open arms! Miss Sarah began dancing at the age of 3 with Miss Diane. She studied Ballet, Tap, Jazz and Lyrical. Her sophomore year she was selected to be a member of the Broomfield High School Poms Team and continued through her senior year. After graduation Sarah came back to dance with Miss Diane and later became an assistant. 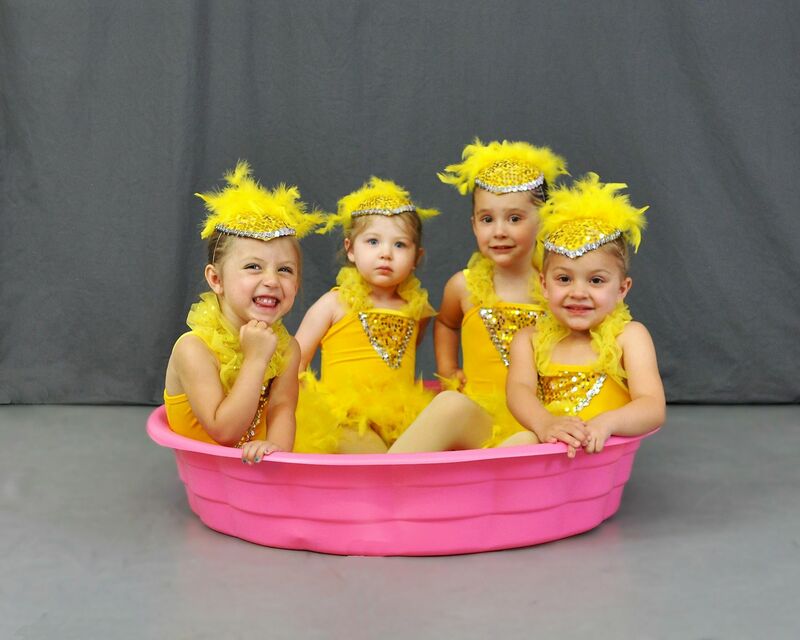 She is very excited to be a part of BDA and can't wait to share her love of dance with others! We are so happy that Miss Sarah has joined our staff at BDA! Miss Shannon has been dancing for 14 years. She graduated from Faith Bible High School in 2018 and plans to attend AMDA in the fall of 2019. AMDA is a performing arts school in Los Angeles where Shannon will be a dance major. She has been a student and on the dance team at BDA for the past 4 years taking all around classes. 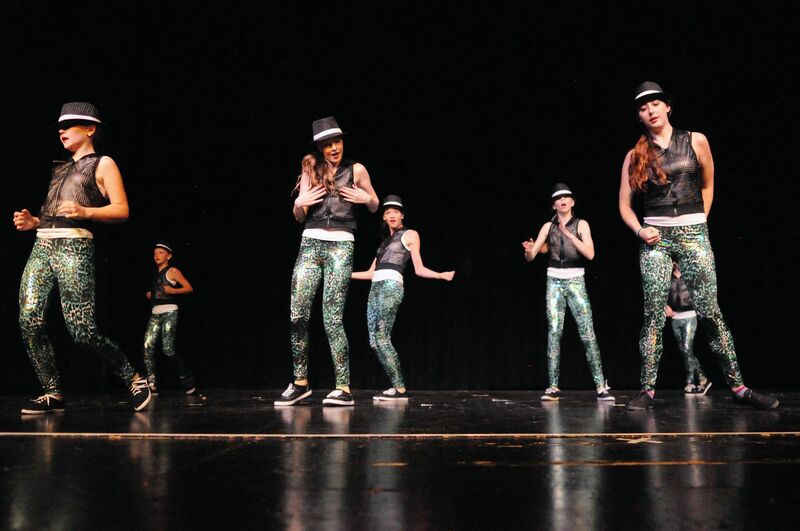 We are so happy to have her as a Hip Hop teacher for this coming year. Please welcome her as a staff member of BDA!